Arguably no team needed the recent time off more than Burnley and Sean Dyche will be keen they restart their season at Molineux. Sunday is a new type of test for Wolves. Expectation. A home game against Burnley sees them as odds-on favourites but we shouldn’t forget this is a newly promoted team against the side who finished last campaign in 7th. 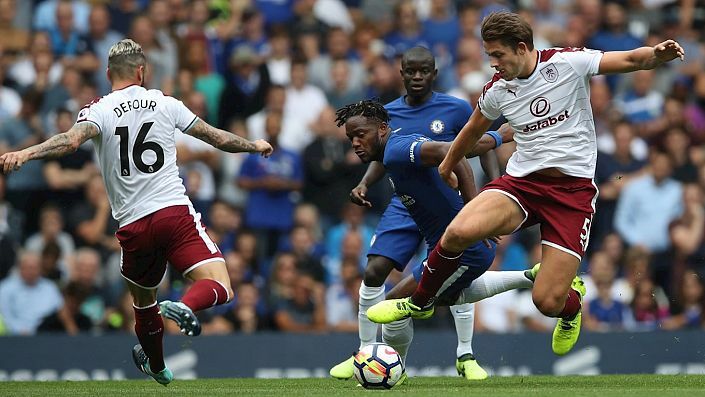 It’s been a harsh reality check for the Clarets so far in 2018-19 but the international break and the Europa League exit could provide a turning point. Certainly best odds of 9/2 on the away victory, with Skybet, look too generous here. Sean Dyche worked wonders last season and picked up notable victories at Chelsea, Everton, Southampton, Bournemouth, West Ham, Watford and West Brom. Not so much has changed at Burnley in terms of personnel. That away win rate of 37% commands some respect and suggests they are worth a punt at the price here.